Repair is available not like west but like Gulmarg. The local J&K government shop has a good supply of recent model snowboarding, cross country and alpine skiing equipment. Sports equipment for hire in Gulmarg covers snowboarding, ice skating, ice hockey, plus alpine and cross-country skiing. Although we expect most international / Foreign visitors to bring their own equipment & Spares, But who knows you might wish to take good advantage of the government hire shop's inexpensive rates and quality equipment to try another winter sports discipline while in Gulmarg (The New hire rates will be put up soon as the new rates are given out. Boarders in particular should consider bringing 'spares' for any breakable parts of their equipment. 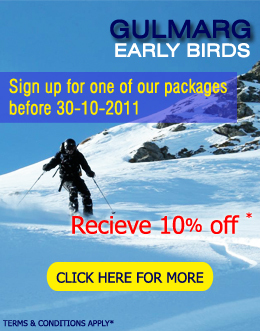 There is no Crystal Glide Base Grind or other ski/board repair service at Gulmarg comparable to western facilities. Guests should remember to tune their equipment before departing home. Waxing services are also available from private shop. Again the prices will be informed soon. Perfect equipment make skiing perfect, this is true in all sense for everyone. 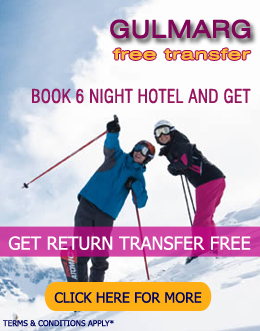 In fact if you are a professional skiers and know more and more about skiing you are well aware with the fact that a quality equipment play lead role in skiing at all location and high quality equipment lead to a pleasant move for you trip to Gulmarg as well. 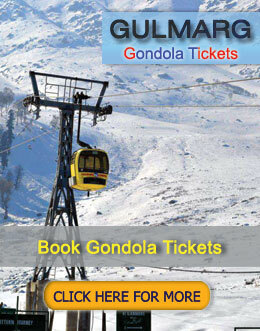 We at skiing in Gulmarg provide complete equipment to guest, however we recommend professional to take own equipments. To just give you a reminder call here we are putting the equipment checklist for your reference. All these equipment and clothing are also available on rental from skiing in Gulmarg huge investor of equipment.  The charges for equipment rental are extra and not included in any package. Please take a look on the below equipments and send us an email for your requirements. Choosing the right skis for you depends on a number of factors, such as your age/gender, skiing ability, or regional location. Here's information on how to select skis, plus the top skis for this season. A guide to some of the best ski boot brands in the skiing industry, along with information on ski boot fitting, customization, and canting. 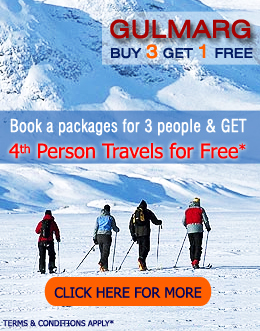 Ski racks, ski bags, boot bags, and other skiing accessories. Some of the best ski goggles that will shield your eyes from the elements and enhance your on-the-mountain vision. A selection of ski helmets that protect your head, but look cool, too. A collection of some of the best ski socks available today. Women's Snow Boots - Women's snow boots that not only work for apres-ski, but are great for trudging through winter resorts, too. Men's Snow Boots - Functional men's snow boots that work for apres-ski, winter activities, or simply running errands during the cold winter months.